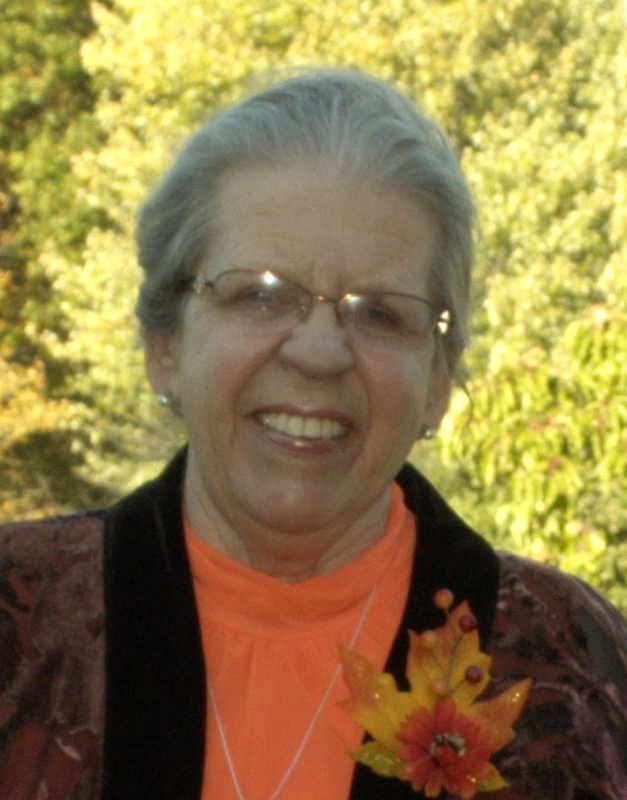 Obituary for Ann Fenning (Fenning) Southerton | Langeland Family Funeral Homes, Inc.
Died Friday, November 30, 2018. Ann was born March 25, 1935 in Hartford, CT to the late Walter and Katharine (Eaton) Fenning. She was united in marriage to Glen Southerton on June 22, 1957 for a loving 55 years together. Glen preceded her in death in May of 2013. She graduated with a degree in Elementary Education from Western Michigan University. After marrying Glen, she was a devoted wife and mother raising four children while living in Europe. After retirement, Ann and Glen travelled all over the world, but especially enjoyed camping with her grandchildren and visiting National Parks. Ann is survived by her children, Deborah Lee (Robert) Wiley, Fredrick Jay (Helen) Southerton, Keith Edward (Sue) Southerton and Katharine Ann (Lars) Andersen; 9 grandchildren, Thomas (Kirby) Alan and Heidi Ann Wiley, Lee Samuel, Emily Marie, Craig Eli, Erica Jean and Paul Francis Southerton, Jeremy Mogens and Devon Glen Andersen; and a sister-in-law, Kathleen Fenning. Ann was preceded in death by her brother, Walter Fenning. The family will greet friends on Saturday, December 8th, from 3-4pm at Friendship Village, in the Kiva, 1400 N. Drake Rd., Kalamazoo, with a memorial service beginning at 4pm. Refreshments with the family will be provided immediately following the service, to conclude at 7:30pm. A private interment will take place at Ft. Custer National Cemetery, Augusta, MI. Arrangements by the Langeland Family Funeral Homes, Westside Chapel, 3926 S. 9th St. In lieu of flowers, memorials may be directed to the American Diabetes Association, www.diabetes.org.